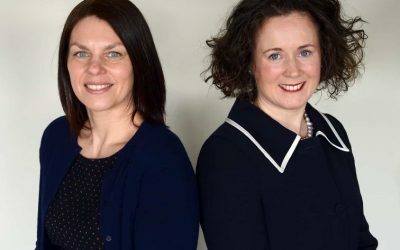 A PRESTIGIOUS law firm with centuries of history in Cumbria is set to move out of an office it has occupied for more than 200 years. 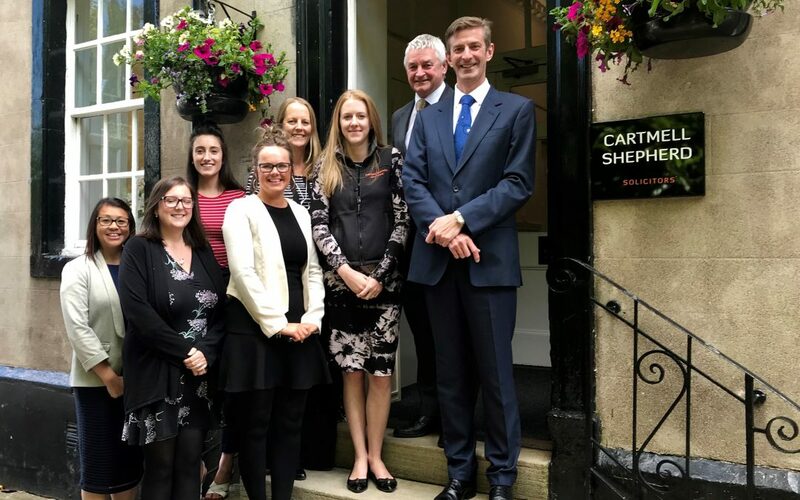 Cartmell Shepherd’s association with Bishop Yards in Penrith can be traced back to the 1780s, when forbearers of the business as it is today woud practice law. 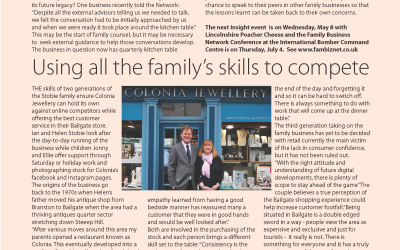 But as the firm – which has six bases across Cumbria and Northumberland – looks to expand, it has put the historic building on the market. Now it is seeking larger, more modern premises. However, company chiefs are keen to let local businesses and residents know this does not signal a move away from the town. Scott Garson is Practice Manager at Cartmells. He said: “The building has so much history. It’s incredible to think what must have come to pass over the last two centuries and of course we are sad to be leaving. The building is thought to have been a private dwelling before it became a legal practice. Cartmells expanded the premises in the 1980s by taking over an adjacent vacant part of the building which had been used as a GPs practice. A team of 17 work out of the office, and recently celebrated after winning the Business of the Year category at the Penrith Stars of Business Awards. Numbers is likely to expand once new premises have been found. 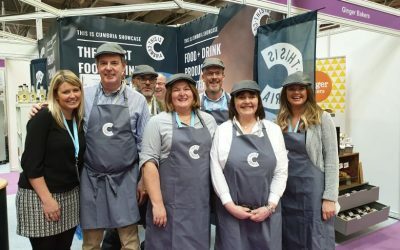 The Cartmell Shepherd brand is well-known across Cumbria. It has its roots in the firm Little & Co which was formed in the early 19th century and became Reed, Graham & Little in 1926.